Bayern Munich has announced Niko Kovac as their manager from next season onwards. Munich have activated the £1.9 million release clause embedded in the manager’s existing contract at Eintracht Frankfurt. The 46-year-old will replace Jupp Heynckes, who had come out of retirement to coach the Bavarian side, but had made it clear that this season would be his last as a manager. This had led the higher-ups at the club to ascertain that a new boss would be confirmed within April. Hailing from Croatia and having played professional football as the side’s international captain up until 2009, Kovac’s managerial stint in Germany has been brilliant. Having taken over in March of 2016, he saved Frankfurt from relegation, and in the following season itself, was able to guide them to the finals of the German Cup. His antics this campaign have ensured that the club has all but secured Champions League football for next season, and is currently in the semi-finals of the German Cup. This is remarkable from him, as his budget hasn’t been the splurge-cows that other European clubs are fortunate enough to have, and yet, that didn’t stop him from bringing together a side that has garnered a reputation for attacking football, with 3-5-2 being his weapon of choice. His talents will be well used at Munich, and will favor their reputation for building a formidable side without making too many headlines when it comes to transfers. While the tenure of Heynckes was a stellar one, the club has failed to convince him to stay on, and this will mean that Kovac will be taking over the reigns of a side that is already one of the best in Europe, and boasts of talents that are highly sought after. 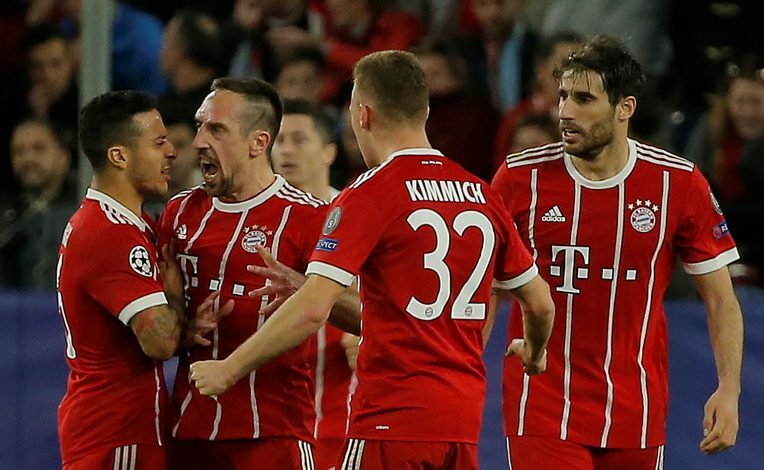 With Munich already in the semi-finals of the Champions League facing Real Madrid and assured the Bundesliga title with their 20-point lead at the top, responsibilities will be big for the newcomer.